The app, developed by a group of students from Exeter university enables you to use your friends mobile phones as speakers, allowing big groups to play music from their phones at volumes more reminiscent of a proper sound system. The app has won a $50,000 grant having won the imagine Cup innovation award, allowing it to be developed further and then to be taken to market. 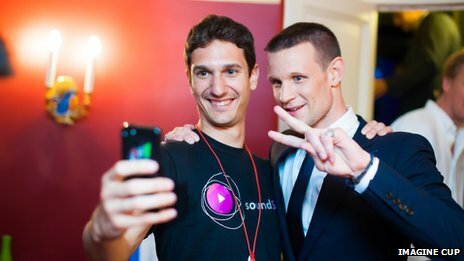 It’s not surprising that SoundSynk was developed by student, as it fulfils a definite need for that demographic. A gathering of students in student accommodation, having a few drinks before going out and playing music off a phone is a common enough sight after all. The problem of course lies in the lack of volume that comes out of a single phone. By effectively grouping the phones together, SoundSynk creates a dynamic sound system that you can easily take with you everywhere you go. Even better – the more people gathered around, the more speakers you get, so you can easily scale up the system to meet the needs of the group. 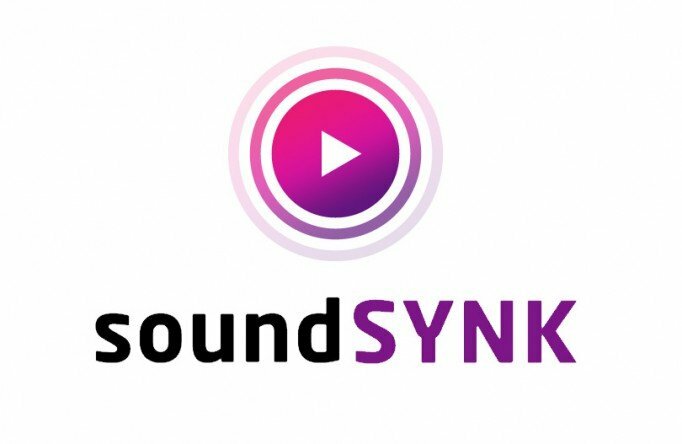 To date, SoundSynk has only been tested on a very limited 75 devices. However, with the development money behind them they are aiming to get the product launched by August this year. The plan at the moment is to make the device available across all platforms, a pre-requisite for the system to be truly useful. Anybody heading to Reading Festival in August will get the chance to see the app in action. With 80,000 in attendance, the app will get its biggest test but will also get a magnificent marketing opportunity. This could be the viral seed needed to turn the app in to one of the great success stories of UK app development this year. The main technology advantage lies in the company’s ability to use an ‘artificial mesh’ in order to sync phones across all platforms. This is an obvious requirement for the effective playback of music, as even a millisecond or two out of sync would wreck the whole experience. So keep an eye on Reading Festival this August and get ready to download what is a very promising sounding app.